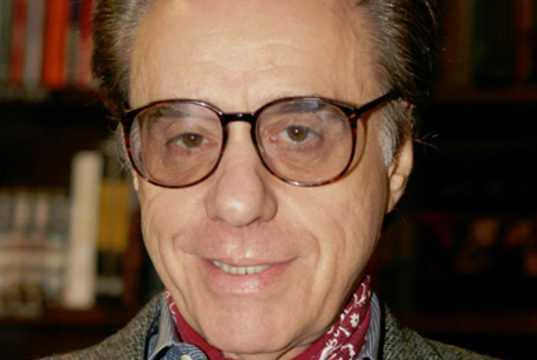 Happy birthday to our friend, actor, director, writer and producer Peter Bogdanovich. Our prayers are with the family of Freddy Powers. Goodbye to an amazing friend and artist. Willie Nelson is an iconic of American singer and Luck Films partner. Happy birthday from all your friends at Luck Films.